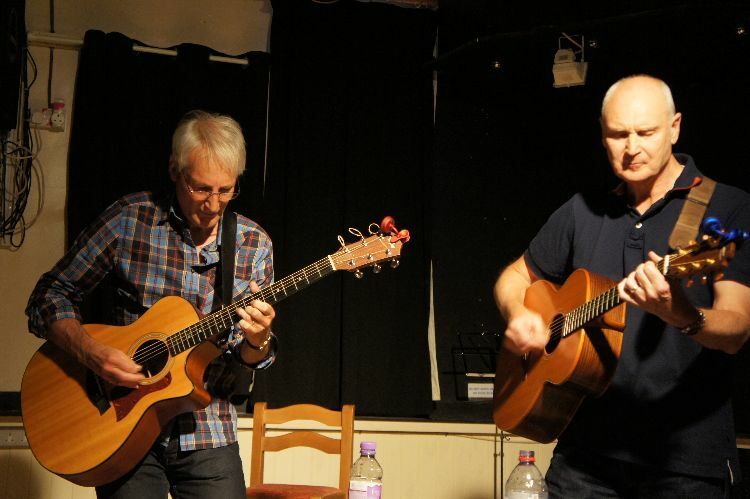 The Melancholy Brothers make a welcomed return to the Shirley Folk Club (B90 4RB). Club regulars for many years, their beautifully blended harmony vocals and finely crafted guitar arrangements make them the perfect guests. They play a exciting mixture of original songs and covers each one in their own intimate style. Of course two songs for everyone else. Doors open at 7.45 for an 8 o’clock start.